If you’re thinking about following a very low calorie diet to lose weight, you may want to think again. It’s true that you can initially lose weight quickly by eating very few calories, but the cost of doing so may not be worth the benefits. The first thing to consider is that by restricting your calories so severely, you will not only be losing fat, but muscle. You also run the risk of becoming malnourished and deficient in very important vitamins and nutrients like potassium, magnesium, vitamin C, and phosphorus, among others. These nutrient deficiencies can lead to chronic health problems, including heart-related dangers like arrhythmia (irregular heartbeat), palpitations, and even cardiac arrest. You may experience hair loss, skin irritations, muscle cramps, menstrual problems, increasingly brittle nails and bones, tooth decay, extreme fatigue and other symptoms of poor health. Even if you disregard those frightening possibilities, you should know that eating a very low calorie diet can also wreak havoc on your metabolism. Initially you’ll probably lose a fair amount of weight, but then it will slow down dramatically as your body tries desperately to survive your self-imposed famine. If you continue to eat so little over a long period of time and then return to eating normally again, you will find yourself quickly gaining weight back, even if you aren’t overeating. This is your body’s way of trying to regain the nutrients and stores of fat it lost to safeguard your survival. Rather than trying to follow a very low calorie diet, you may want to reduce your calories to a safe threshold and also increase your activity levels so you burn more calories. Unlike starvation diets, this approach actually helps rev up your metabolism so you lose weight consistently. 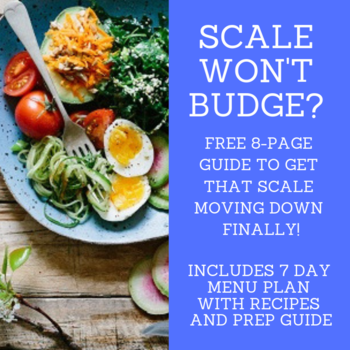 A very low calorie diet may sound like a good idea when you’re desperate to lose a few pounds, but it’s rarely a good idea.